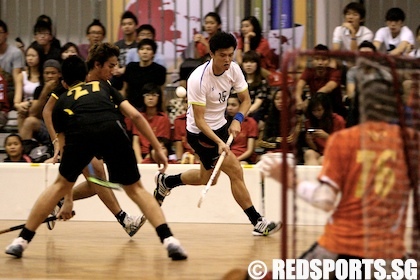 Singapore Institute of Management, Saturday, January 4, 2012 — Nanyang Technological University (NTU) defeated Nanyang Polytechnic (NYP) 5-3 to clinch the Institute-Varsity-Polytechnic (IVP) Men’s Floorball Championship. This victory wrapped up an IVP floorball double for NTU after their women’s team had earlier beaten the National University of Singapore (NUS) 3-2 in overtime. 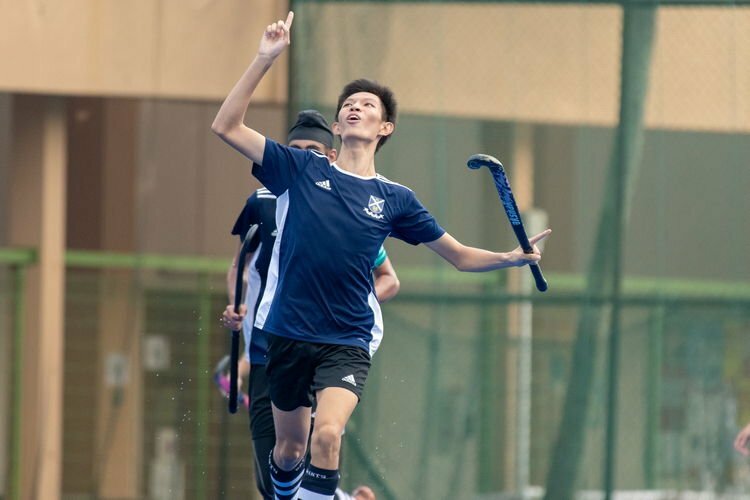 NTU’s Glendon Phua scored two two well-taken goals to lead his side to victory against a determined and skilful NYP team. The first period started out intensely with both sides looking to draw first blood. 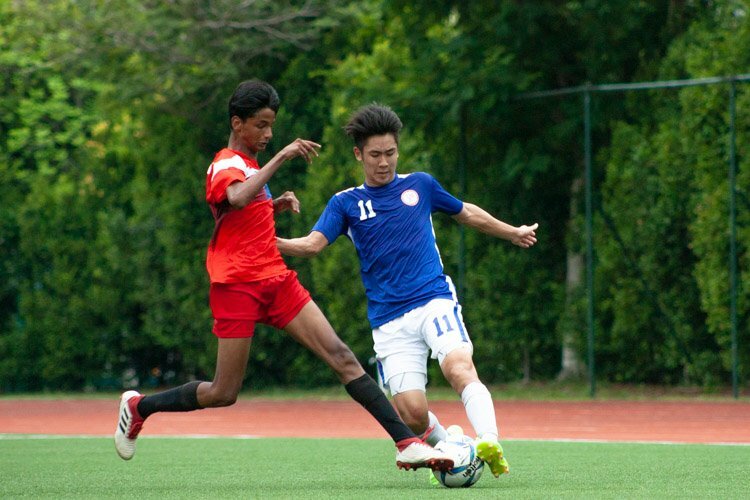 Early on in the period, NTU utilised a power play to open the scoring from the half-way line. 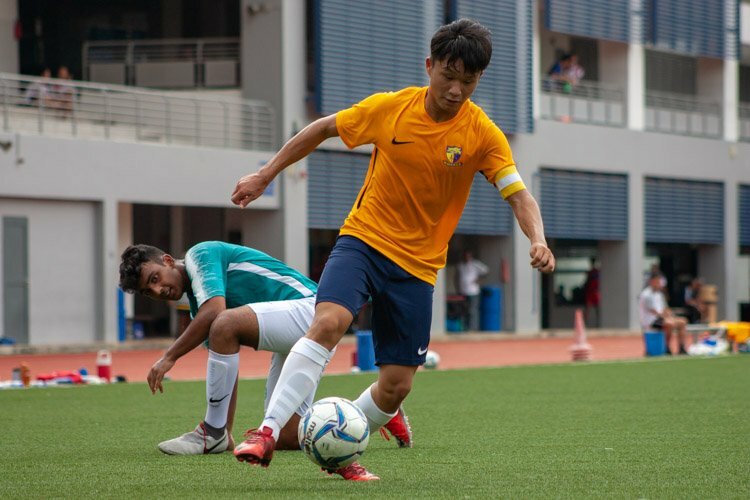 Glendon tricked the NYP defence into blocking his shot but instead passed the ball to Kenneth Lim who dispatched a powerful drive into the goal. Just like in the women’s final, NTU has once again displayed panache in set piece plays. However, their lead only lasted a couple of minutes before NYP’s superb skipper Enrico took the ball 20m out before unleashing a fierce drive that flashed into the goal. NTU keeper Lionel, who had been solid beforehand, was left helpless as the ball sailed across his body into the net. With four minutes to go in the opening period, a snapshot by NTU’s Brandon was pushed away by the NYP keeper to keep the two sides level going into the break. Just after the interval, NTU skipper Brandon produced a powerful wrist shot that was palmed away clumsily by the NYP keeper. Unluckily for him, the ball was picked up by Glendon and he made no mistake in converting the easy chance to make it 2-1. 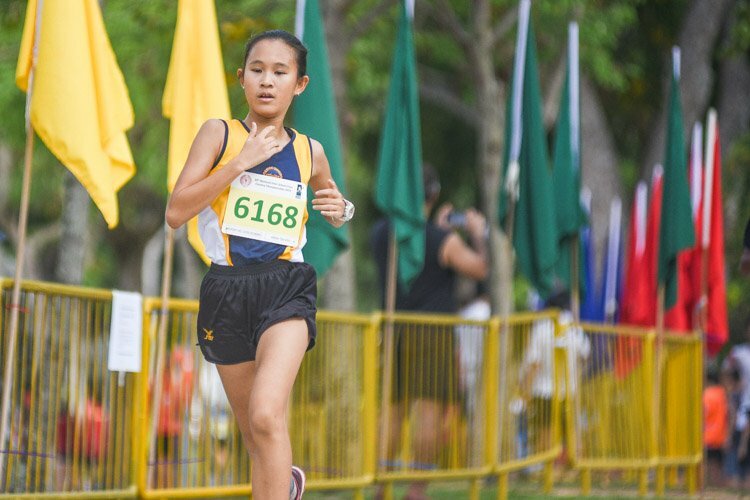 NTU had, through sheer persistence, regained their lead. 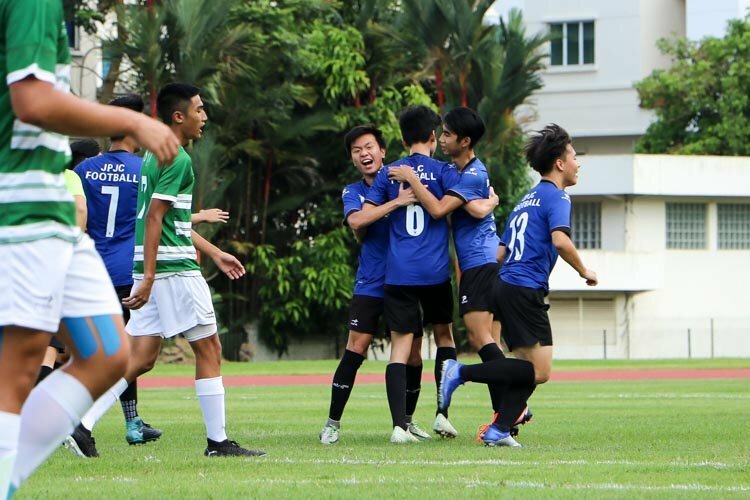 Soon after, in an effort to equalize for his team, Enrico produced a brilliant air hook to fool his marker that drew gasps from the crowd but the NTU defence regained their shape and prevented a goal. Despite NYP displaying individual technical superiority, it was NTU who score the crucial subsequent goal to establish a two-goal cushion. Glendon’s wrist shot just inside the NYP half was precise and powerful and the NYP goalkeeper was completely helpless to prevent the ball from sailing into the top corner. To make matters worse for NYP, NTU extended their lead when Glendon collected a pass inside his own half, turned his marker before passing to Brandon who unleashed a powerful drive to make the score 4-1. NYP replied instantly. Crowded play in front of Lionel’s goal resulted in a tap in for NYP forward Farhan to reduce the deficit for his team. The game grew physical and a fierce clash between two opposing players behind the NTU goal resulted in the court side-boards falling like dominoes as the crowd buzzed in amazement. Soon after, with two seconds left in the period, Enrico still had time to glance to the clock courtside before unleashing a fierce shot at Lionel’s goal. However, the NTU custodian was equal to the effort. The buzzer then called time on an entertaining second period that saw four goals and numerous chances with NTU leading 4-2. The final period started off with NYP intent on closing down the scoreline. They pressed the NTU goal hard and efforts by the NYP #3 and #13 would have counted if not for the agile Lionel in goal. 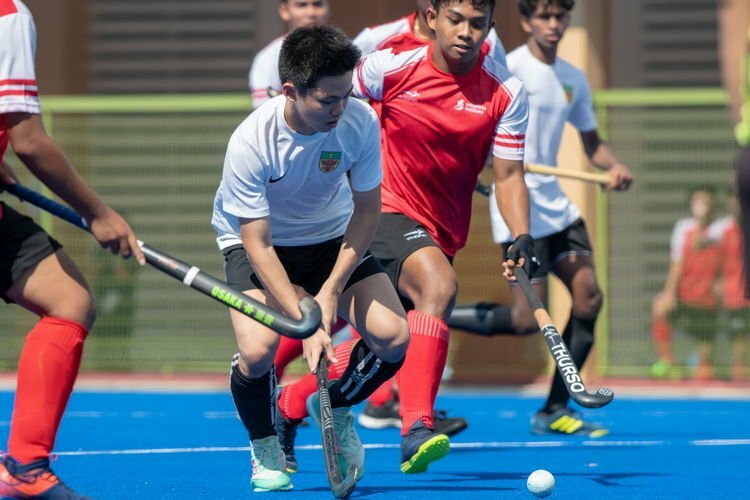 Despite that, the intense pressure finally paid off when NYP forward Baqir squeezed the ball across the goal line to reduce the deficit to just one goal. With eight minutes still to play, the momentum swung NYP’s way. However, it was not to be. Shukri of NTU unleashed a snap shot 10m that somehow eluded the NYP keeper to put NTU 5-3 in front. It was his first for the season and he could not have picked a better moment to score it. 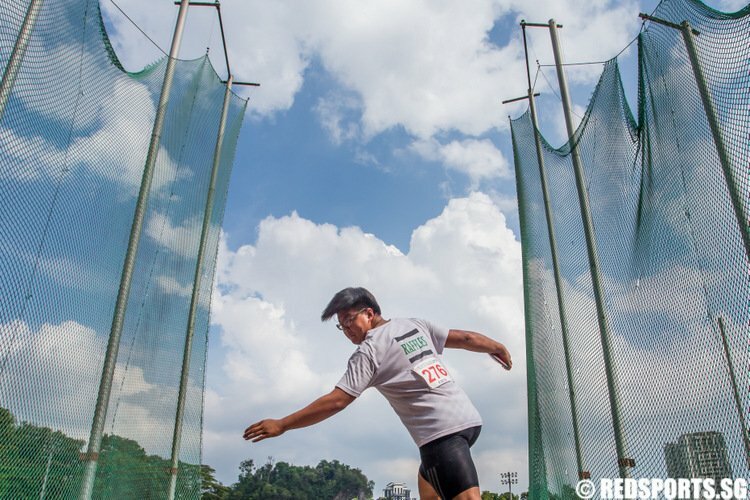 However, NTU coach Alvin Tay still appeared nervous as he continued to bark orders to his charges to maintain their concentration during the final few minutes. Tension remained high as a scramble behind Lionel’s goal resulted in the goalpost being overturned over the custodian. It was not until his helmet became stuck in the net that the officials called for play to stop. 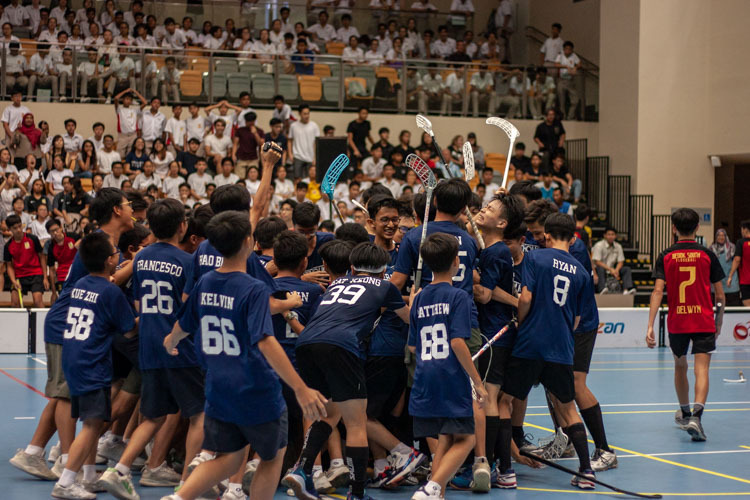 Despite the grit and determination of the NYP players, the score remained at 5-3 in NTU’s favour as the officials called time on a brilliant final. In a game filled with goals, individual skill and late drama, it was pleasing to see the players shake one another by the hand, congratulating one another on a magnificent battle. NYP coach, Yiru, was particularly pleased with his team’s effort. 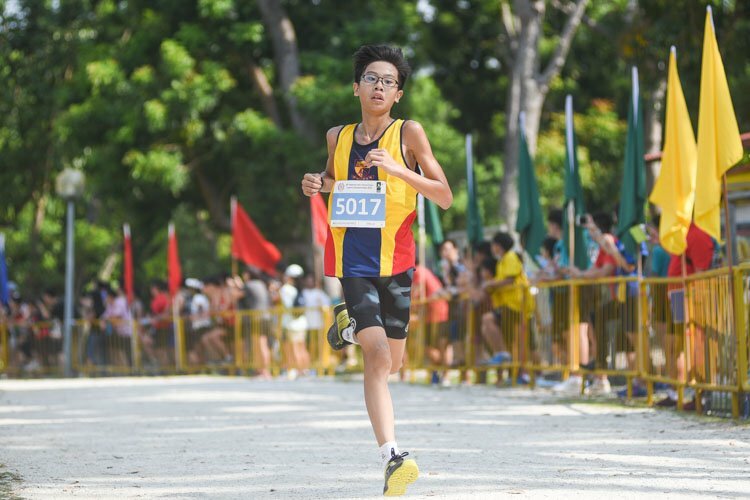 “This is the first time in four years NYP men have made it to the final and that itself is a massive achievement. We were tactically better and deserved to win,” said Yiru. 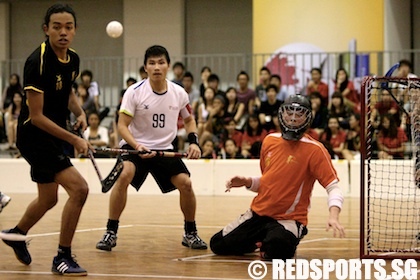 “It’s a fantastic achievement for NTU floorball. 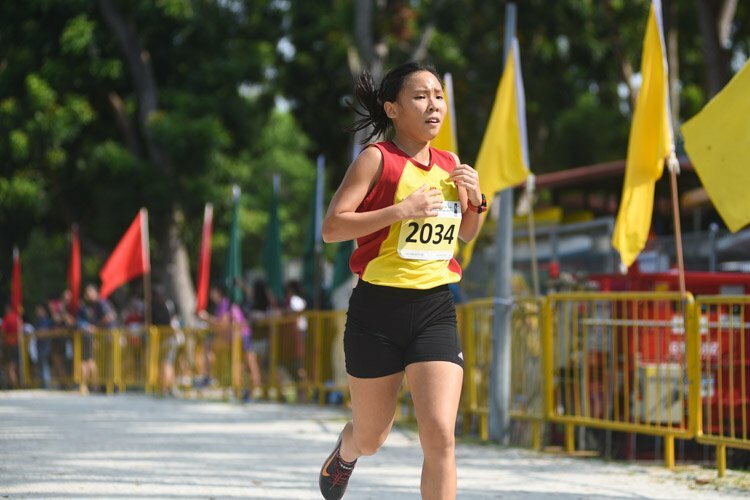 Our boys and girls have shown remarkable character to win their respective titles,” said Alvin Tay, the coach for both the NTU men’s and women’s teams. Arguably the man-of-the match, NTU goalkeeper Lionel appeared humble despite a suggestion that he was the best performing player for NTU men this afternoon. “We attacked and defended as a team. Teamwork is the name of our game. I think every single one of my teammates were magnificent, especially Shukri who scored his debut goal today,” said Lionel. 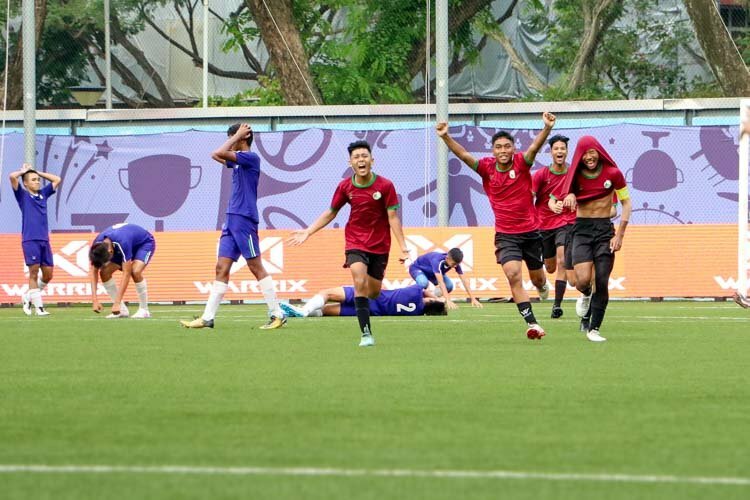 Meanwhile, in the 3rd/4th placing game earlier on, Republic Polytechnic (RP) defeated Singapore Management University (SMU) 2-1 to clinch third place in the championship.